UPDATE: Congrats to @Camtronn & @joshuagoes for winning tickets! 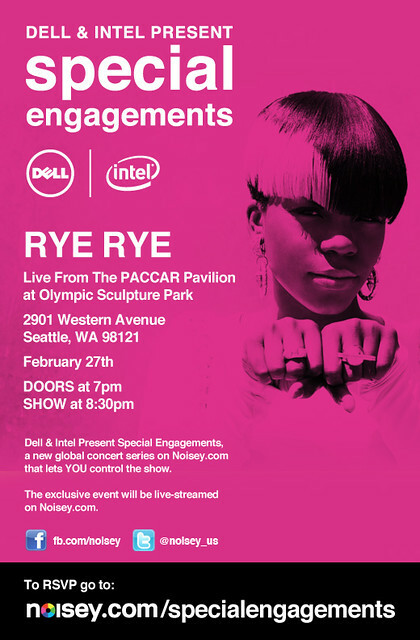 Monday night (2/27 8:30pm PST) Rye Rye is performing at the Seattle Art Museum’s PACCAR Pavilion as the last show of Dell and Intel’s Special Engagement series. Rye Rye is the first artist signed to M.I.A’s label, N.E.E.T. Records and currently featured on Far East Movement’s latest single, Jello. 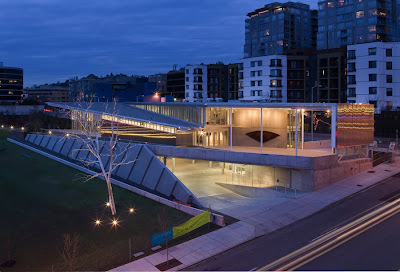 Now you can see her live in person in SEATTLE! Go to http://www.noisey.com/specialengagements to RSVP for a chance to win a single ticket. 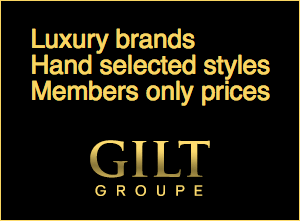 Scroll down until you see the following. Rye Rye’s team handed us two pairs of tickets to giveaway along with a swag bag of goodies. Be sure to follow @blogsiswatching on twitter so we can send you a DM notifying you of winning. Simply tweet out the following. Contest ends on 2/27 at 10am PST. Winners will be selected randomly and contacted on Monday, February 27, 2012 at 12pm PST.